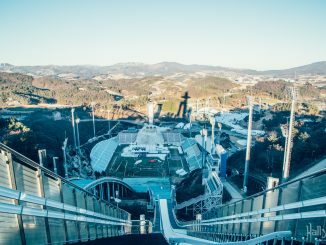 Ever wondered how the everyday life is like in North Korea? 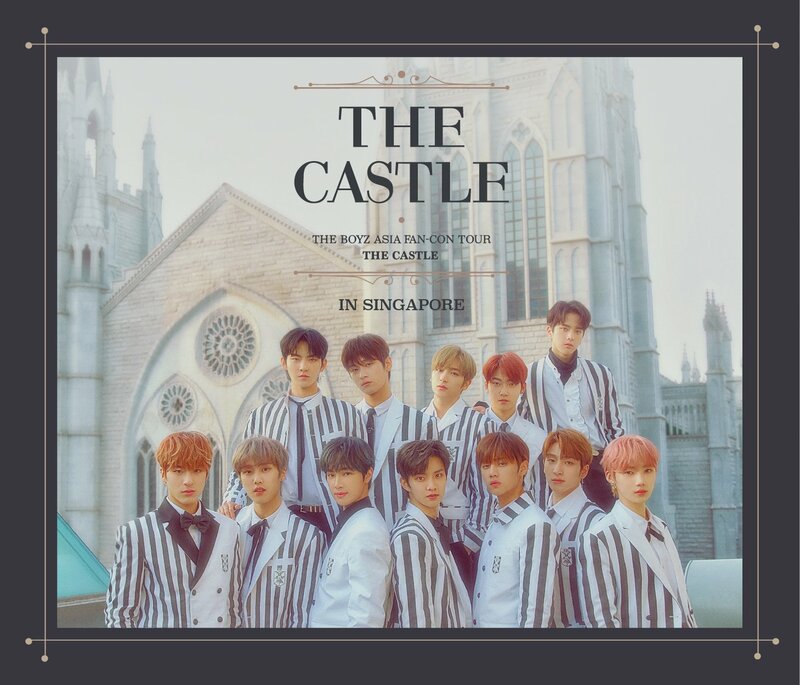 Though every now and then there are photos circulating around on the internet, it is still not a common sight to many as information that we see online are limited to a certain extent when it comes to this relatively unknown country. 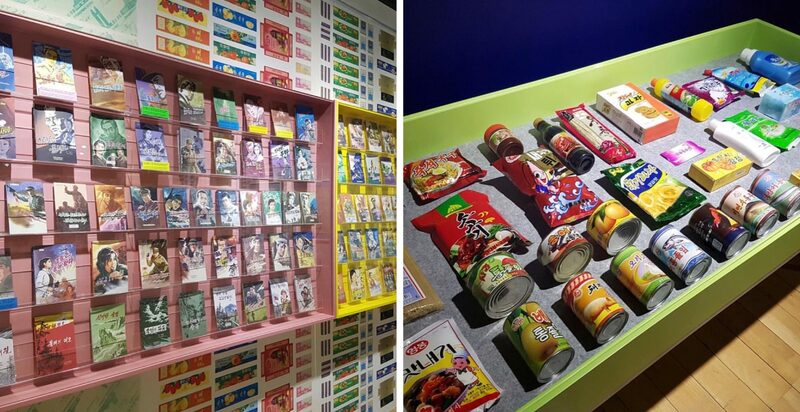 Thankfully in Seoul, you can find a one-of-a-kind exhibition showcasing on North Korean art and various consumer product displays (such as posters, stamps, and other commercial goods), which altogether provides a glimpse into the everyday life of North Koreans in the closed society. 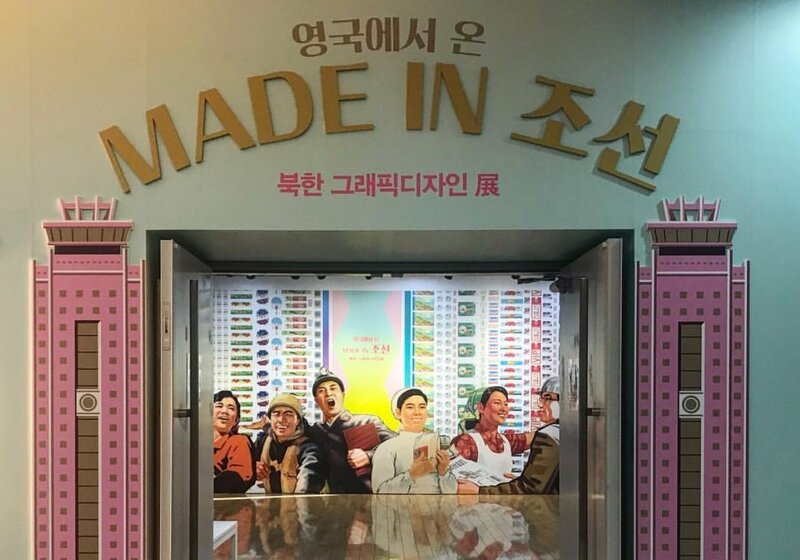 Co-curated by Koryo Tours, this exhibition is titled “Made in North Korea : Graphics from Everyday Life in the DPRK” (메이드인조선), and visitors will be able to learn more about North Korea as well as reminisce the similarities of South Korea back in the 70s to 90s. 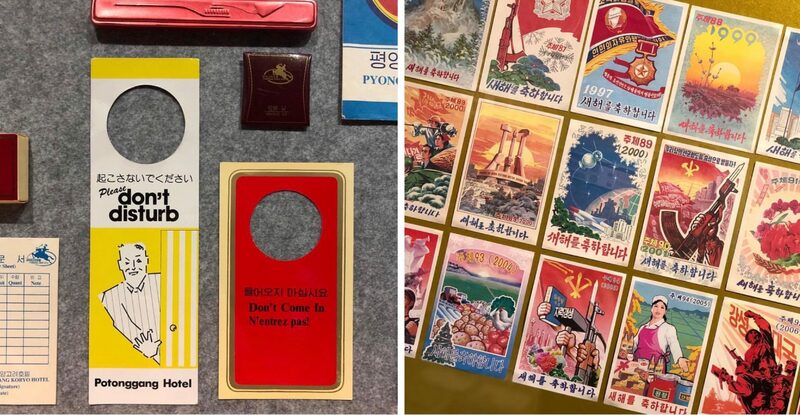 Originally held in London at the House of Illustrations and based on a book with the same title (“Made in North Korea”), this special exhibition is now open in Seoul at the Hongik University Daehangno Arts Center and it will continue until April 7, 2019. 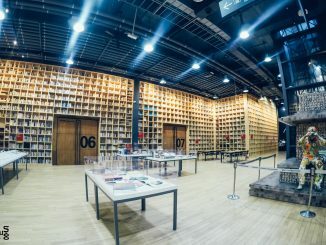 If you’re always interested to find out more about North Korea, this is THE art exhibition you shouldn’t miss out on when in Seoul! 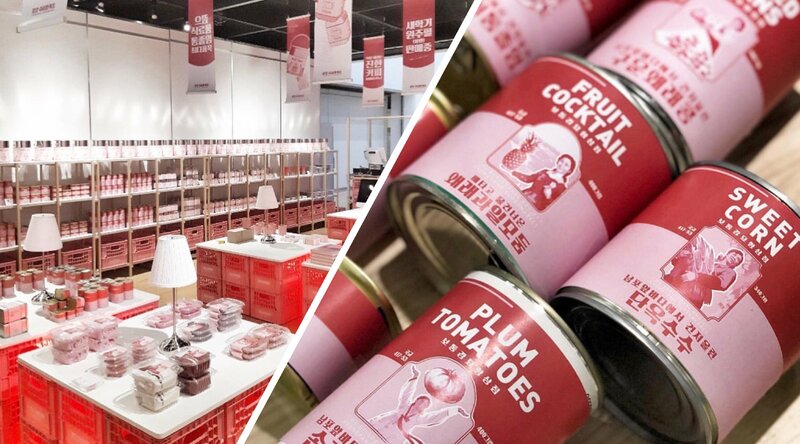 There is also a merchandise corner for you to grab some unique souvenir back home too! 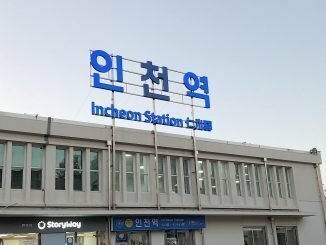 Your One Day Guide to Incheon!